FORO MARBLE CO.Foro Marble CompanyWhy Use Natural Stone Sealer? Contractors & ArchitectsForo Marble Blog Commercial & ResidentialWhy Use Natural Stone Sealer? Why Use Natural Stone Sealer? 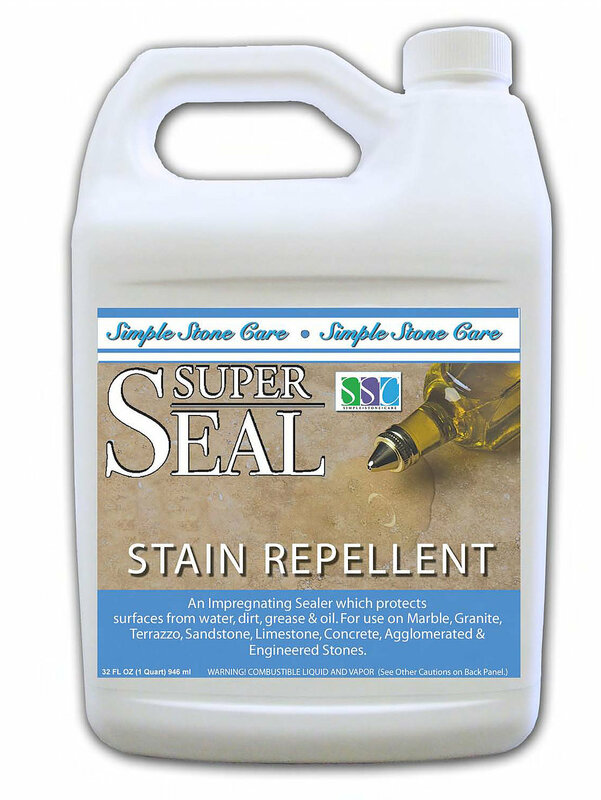 Stone sealer is used to protect the stone from stains that impregnate the pores of the stone's surface. The stone sealer itself, when applied, penetrates into the stones surface and once dry leaves behind a solid resin. This resin clogs the marbles pores to prevent stains from soaking in. Stone sealers are a great product to prevent the discoloring of marble caused by spills, oils and cooking grease. However, sealers are not capable of restoring or polishing marble. If you have existing stains, you will need to sand down the marble to remove the stain, then use the sealer to prevent further damage and discoloration. Understanding the function of the stone sealer is very important to determine when the application is appropriate. We will now be providing stone sealer to our of our customers purchasing natural stone. If you have purchased a natural stone counter from us within the last 12 months, please inquire about our stone sealers and we will give you a bottle free of charge!